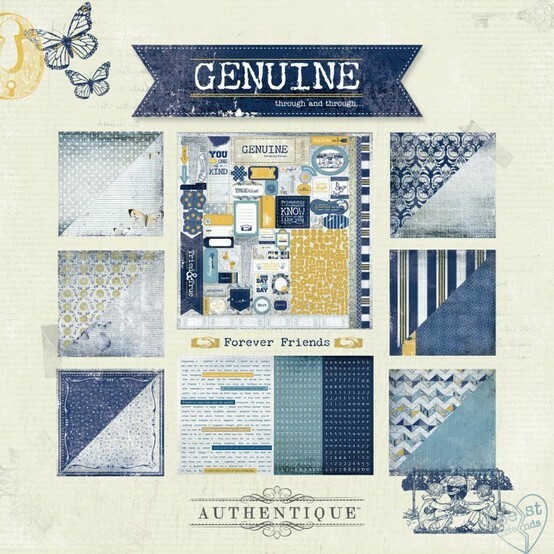 Artsy Albums Mini Album and Page Layout Kits and Custom Designed Scrapbooks by Traci Penrod: CHA Winter 2012 Sneak Peaks! 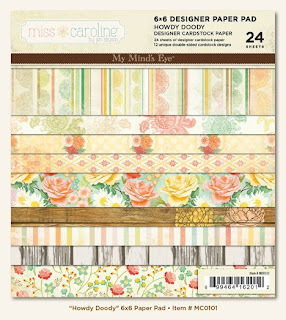 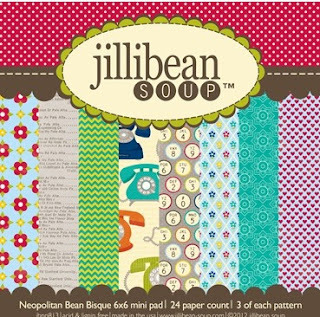 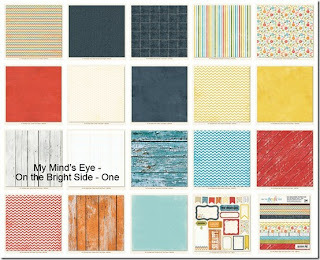 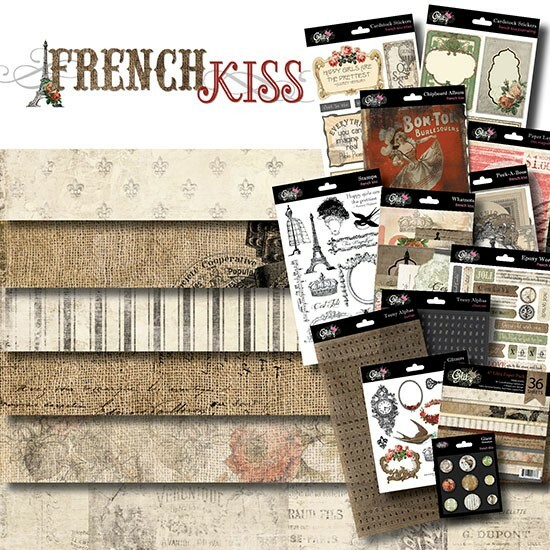 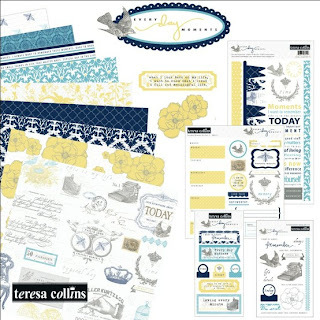 Here is a sneak peak of some of the fun paper collections that are being released soon. Stay tuned -- Artsy Albums can't wait to play with some of these!